After announcing Redmi Note 7 Pro, Xiaomi is set to launch a new smartphone Redmi Y3 in India on April 24. 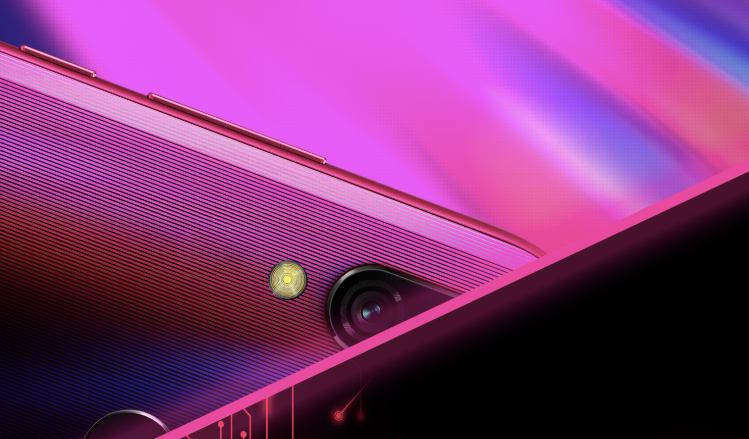 Redmi Y3 is targeted to customers who prefer a good selfie camera on their smartphone. 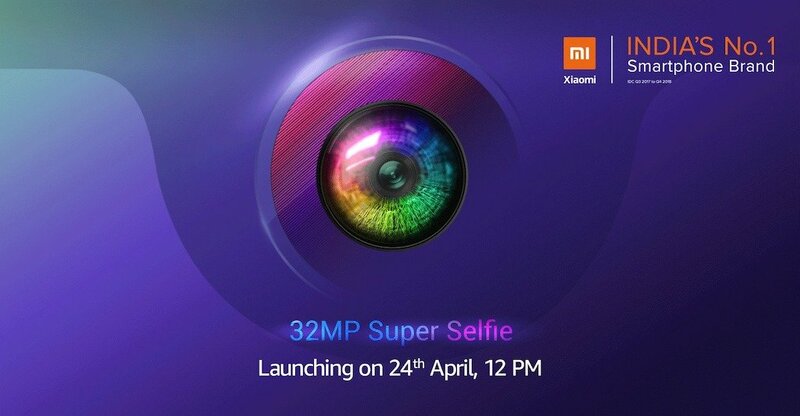 The launch date announcement comes from Redmi India twitter handle which also revealed that the phone comes with a 32MP selfie camera at the front for selfies and video calls. Xiaomi Redmi Y3 Hardware Specifications? Apart from this announcement from the Twitter handle, the phone is already listed on Amazon India which includes some additional teasers of the phone. As per Amazon listing, Redmi Y3 will be powered by a Qualcomm Snapdragon processor. The listing doesn’t reveal the exact model of the processor, but you can expect Snapdragon 632 or 636 SOC. The listing also indicates a two-day battery life which means the phone comes with minimum 4,000 mAh battery. 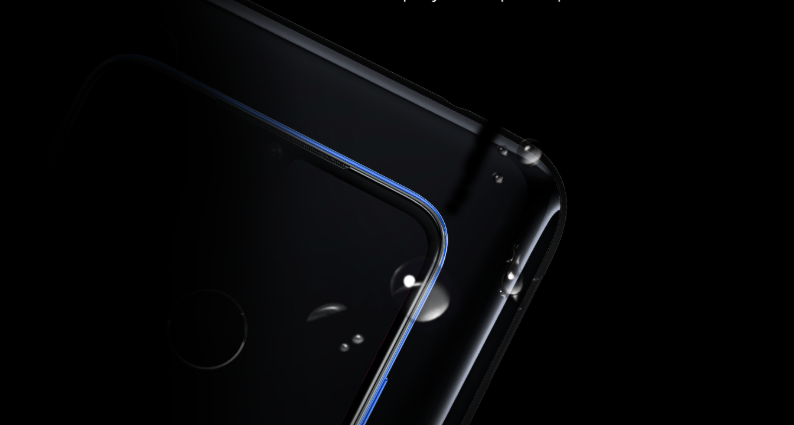 It also indicates the phone comes with industry-leading display and splash protection suggesting P2i nano-coating similar to Redmi 7 series. The listing also reveals a portion of the rear panel showing one of the camera sensors and fingerprint sensor, but we can be sure of a dual camera module as Redmi Y2 featured a dual camera module of 12MP + 5MP sensors. Coming back to Xiaomi Redmi Y2, here is a recap of its hardware specifications. In terms of pricing, you can expect Xiaomi Redmi Y3 to be priced in the same range as that of Redmi Y2 which was launched with a price tag of Rs. 10,499 for the 3GB/32GB variant, while the 4GB/64GB variant was priced at Rs.13,999. Stay tuned at Androidpure and we will keep you updated.